Eating a wide variety of foods might not be good for you after all, according to a new scientific statement from the American Heart Association (AHA). “Eating a more diverse diet might be associated with eating a greater variety of both healthy and unhealthy foods. Combined, such an eating pattern may lead to increased food consumption and obesity,” statement author Marcia de Oliveira Otto said in an AHA news release. 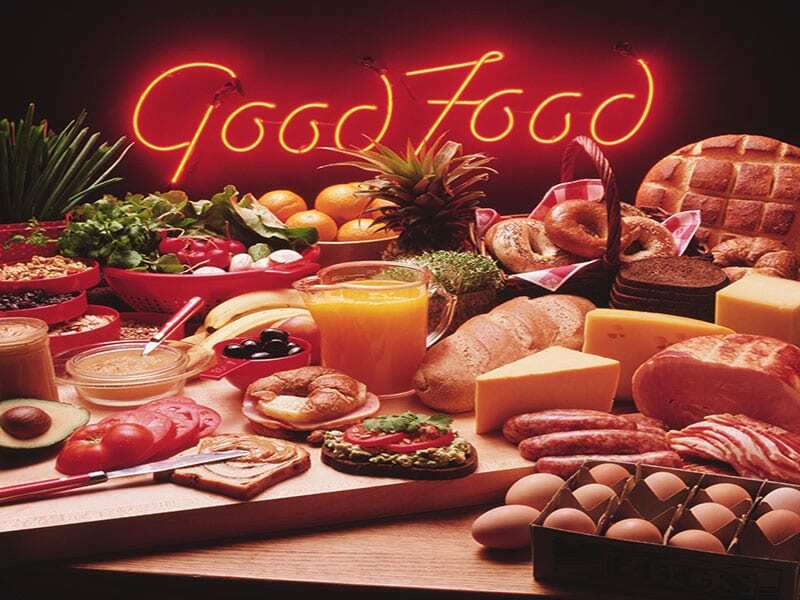 The statement challenges advice to eat a variety of foods that’s been included in public health recommendations in the United States and many other countries for decades. But there’s little agreement about what that means and whether it’s a healthy approach. In fact, some evidence suggests a greater number of food choices in a meal may delay people’s feeling of fullness, leading them to eat more. Limited evidence suggests that a more diverse diet is associated with higher calorie intake, poor eating patterns and weight gain in adults. “Selecting a range of healthy foods, which fits one’s budget or taste, and sticking with them, is potentially better at helping people maintain a healthy weight than choosing a greater range of foods that may include less healthy items such as doughnuts, chips, fries and cheeseburgers, even in moderation,” Otto said.